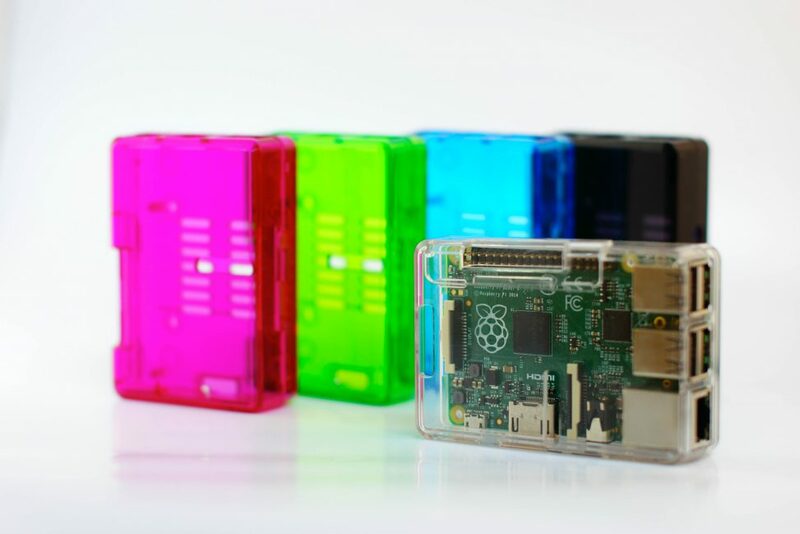 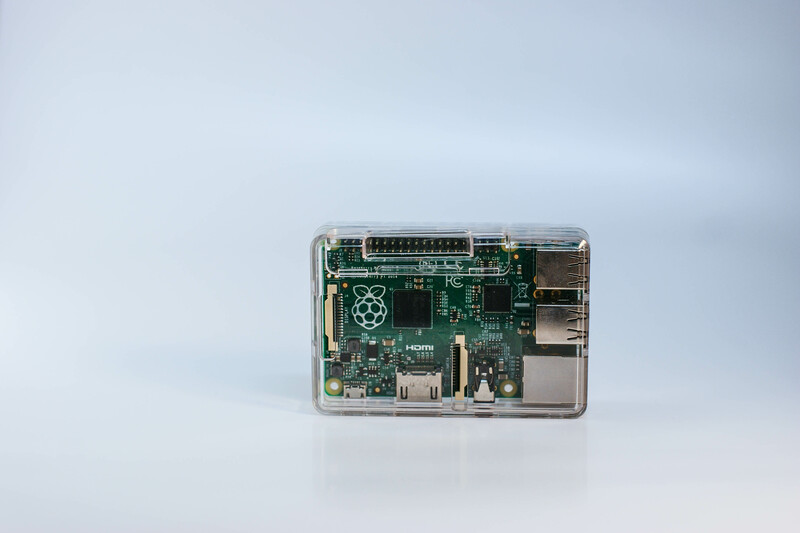 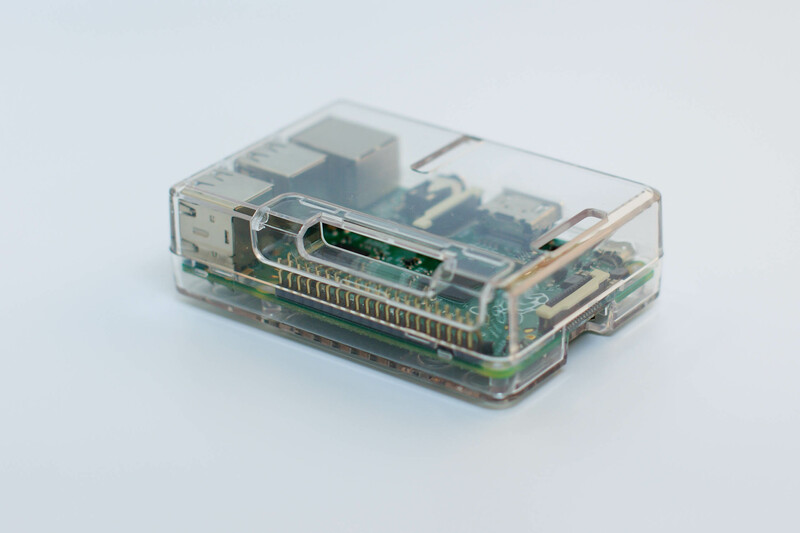 This is the case that stores Raspberry Pi3 Model B+. 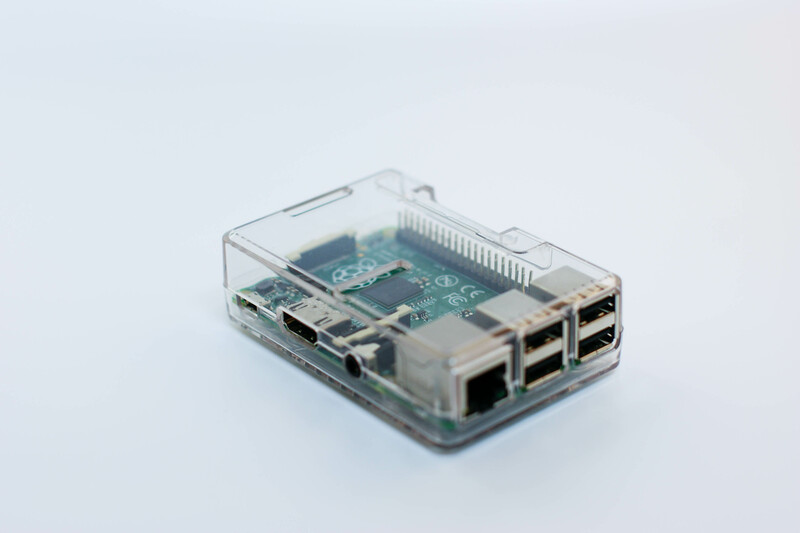 It is being used for Project Based Learning and producing mock-ups of IoT products as well. 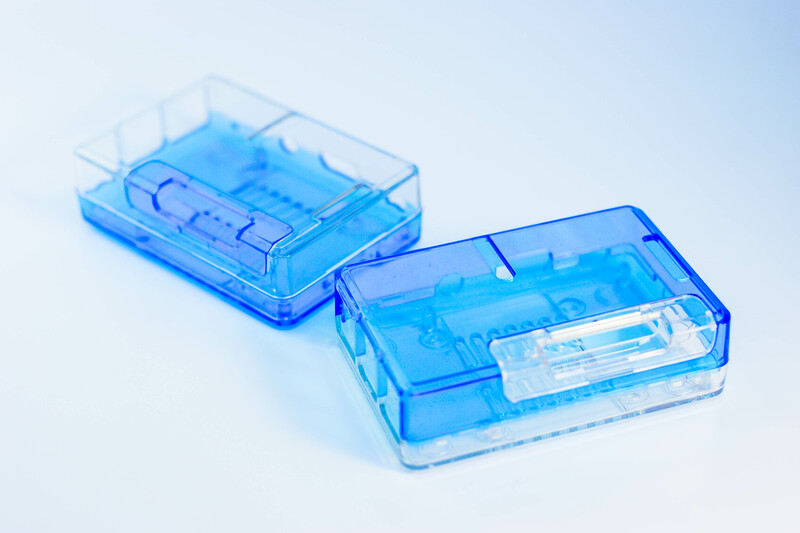 There are five transparent colors, and two opaque colors that materials are flame-retardant. 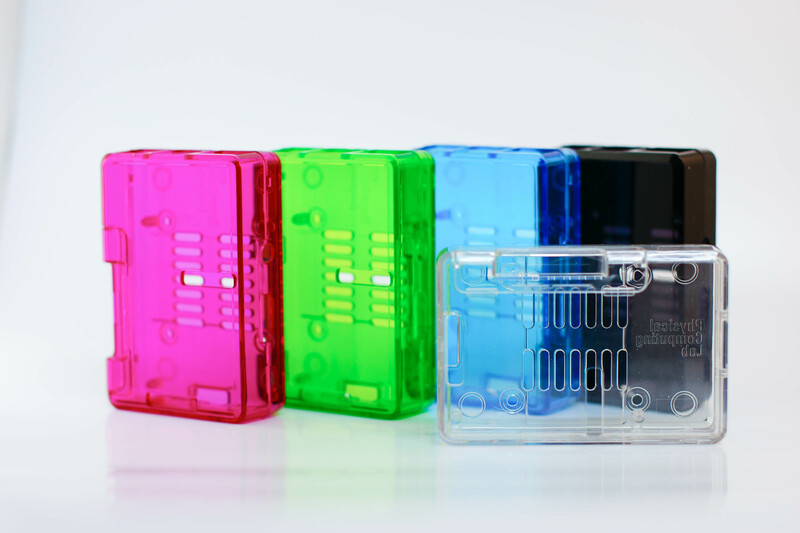 Customers can chose their favorite colors from seven various options. 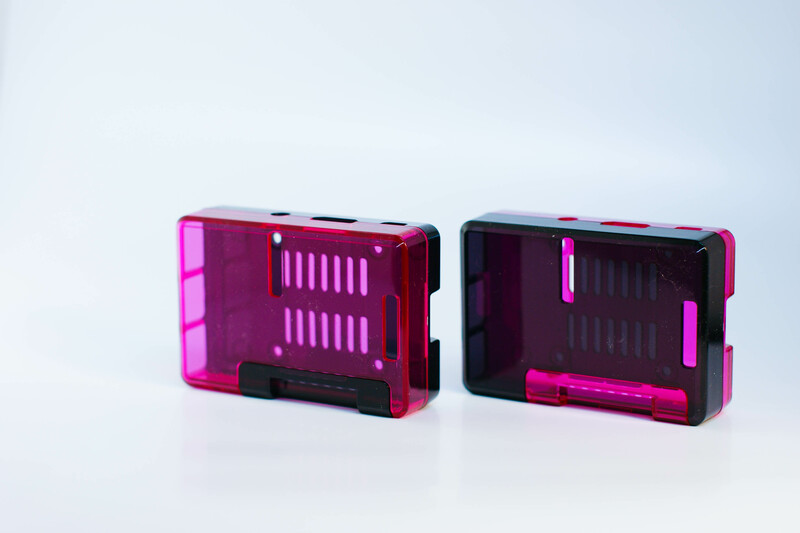 You can use the case with two-tone color if you buy two types of the case and replace the parts.